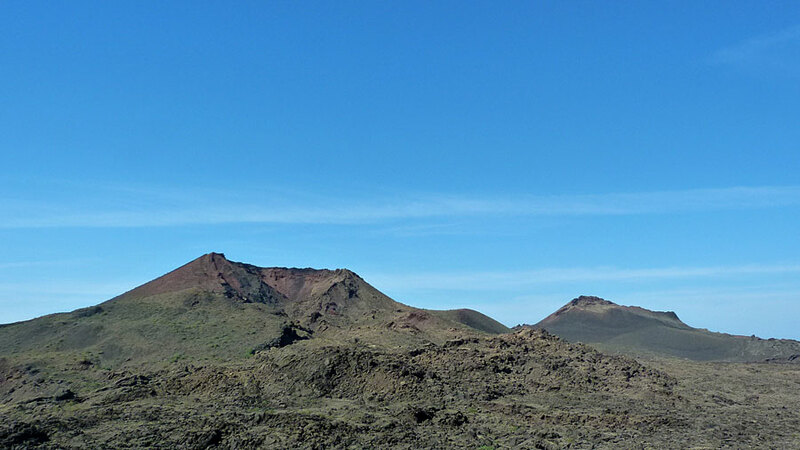 During the eigtteenth century in Lanzarote there took place one of the most important volcanic eruptions in the history of mankind over the past 500 years. 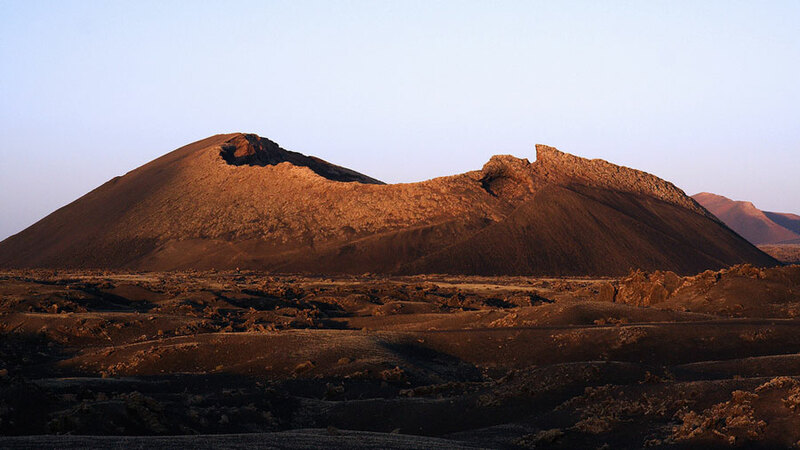 From 1730 to 1736 the island suffered eruptions which practically devastated a large area of the south part of Lanzarote. That together with the evolutionary process of the island we are left one of the most spectacular volcanic landscapes on the planet. An outdoor geolocical museum unique in the world. 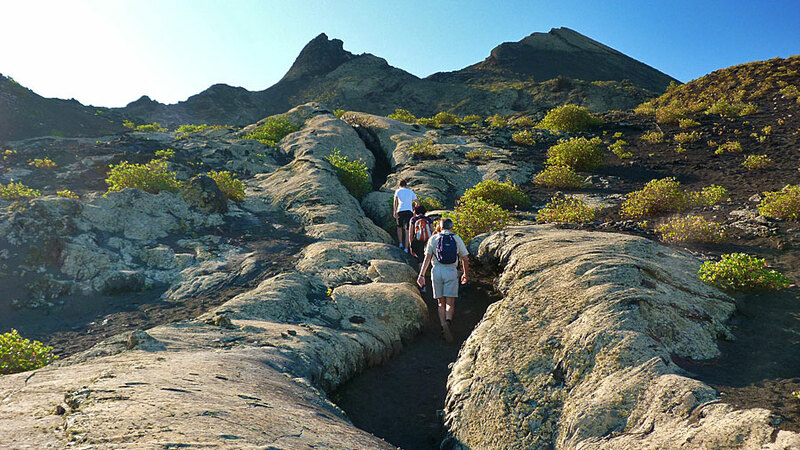 On our “Fire Treks” we will discover the reasons for the visual landscape, tha types of eruptions and volcanoes, lava flows, volcanic tubes and volcanic boms. We are given also the opportunity to observe the rebirth of life in this extreme ecosystem. Awaiting us is a fascinating journey through the savage terrain of Lanzarote. A unique experience. 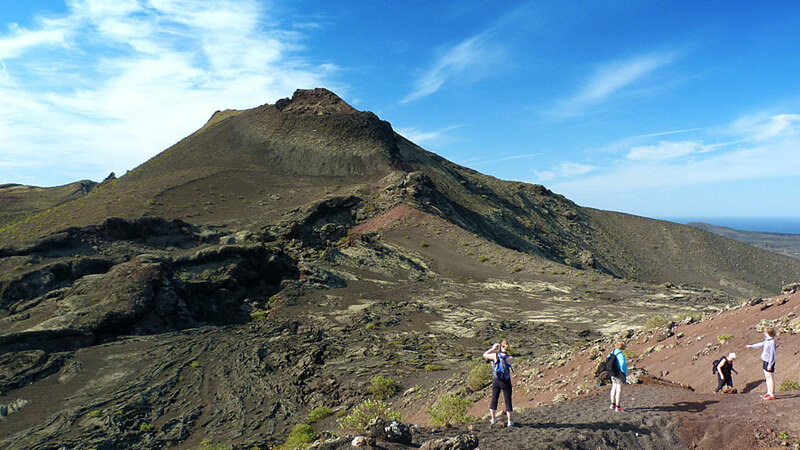 The trek is carried out in the Natural Park of the Volcanoes.